From mariachi to margaritas, the vibrant spirit of Mexico comes alive aboard three Holland America Line ships during the 2019 Mexico cruise season. From mariachi to margaritas, the vibrant spirit of Mexico comes alive aboard three Holland America Line ships during the 2019 Mexico cruise season. From January through December 2019, Eurodam, Nieuw Amsterdam and Oosterdam will sail a series of seven- and 11-day cruises roundtrip from San Diego, California, that include calls at Mazatlán, Cabo San Lucas and Puerto Vallarta, Mexico. Boasting sun-kissed skies, golden beaches and azure seas, the Mexican Riviera is an ideal getaway for travelers looking to visit a tropical destination that’s rich in culture, color and cuisine. On board, Explorations Central (EXC) programming brings the country to life through local entertainment, regional dishes, destination presentations and more. All Mexican Riviera cruises will call at Cabo San Lucas, Mazatlán and Puerto Vallarta, giving guests a great feel for the country and all that it offers. Three sea days provide time to relax and explore the abundance of amenities on board. Guests can expand their cruise to include more of the West Coast aboard Eurodam sailing from Vancouver, British Columbia, Canada, Oct. 15, on a unique 11-day itinerary down to San Diego that also calls at Santa Barbara, California. For those with less time, this cruise can be taken as a seven-day itinerary departing San Diego Oct. 19. Eurodam offers eight additional seven-day cruises through 2019, and its sister ship, Nieuw Amsterdam, will also explore the region on six sailings starting March 17. Oosterdam will sail into the region Oct. 6 on its first of eight seven-day sailing, including two festive Mexican Riviera Holiday voyages departing Dec. 21 and Dec 28. During the sail into San Diego, guests are treated to scenic cruising past Coronado Island, Cabrillo National Monument and Point Loma. The ship conveniently docks near downtown, so guests can walk on Coronado Island’s sandy beach, take in the Old Town or have a wild time at the famous San Diego Zoo, time permitting. 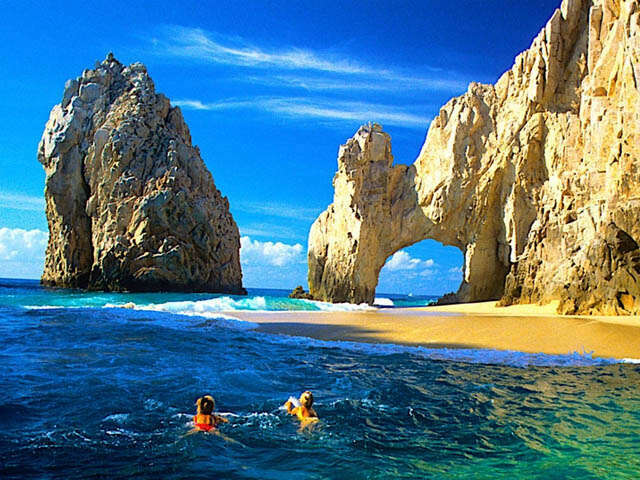 At the tip of the Baja Peninsula, Cabo San Lucas is one of Mexico’s most recognizable ports of call thanks to its unique rock arch formation. Whether lounging on a powdery beach, exploring on a four-wheel-drive adventure or taking to the sea in search of a gray whale, guests will find Cabo offers something for every type of traveler. 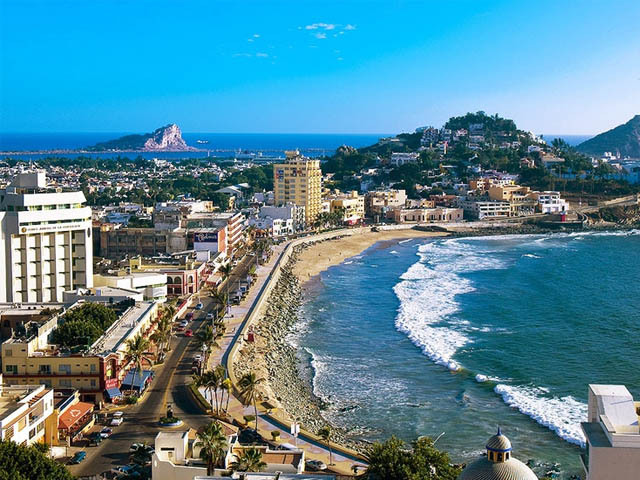 Mazatlán, known as the “Pearl of the Pacific,” is where the Sea of Cortez and the Pacific Ocean meet, creating an incredible sportfishing environment. It’s also a haven for watersports, historic sites and nature. Locals treat visitors like amigos, making it a coastal city with plenty of allure. Puerto Vallarta has it all — from gorgeous beaches and activities galore to chic shops and stylish restaurants. The quaint Old Town greets visitors with an enticing mix of red-tiled buildings, cobbled streets and bustling open markets, while eco-adventures show off Mexico’s flora and fauna in this paradise on earth. Throughout the voyages, EXC programming brings Mexico’s local traditions, culinary tastes and cultural experiences to life onboard. 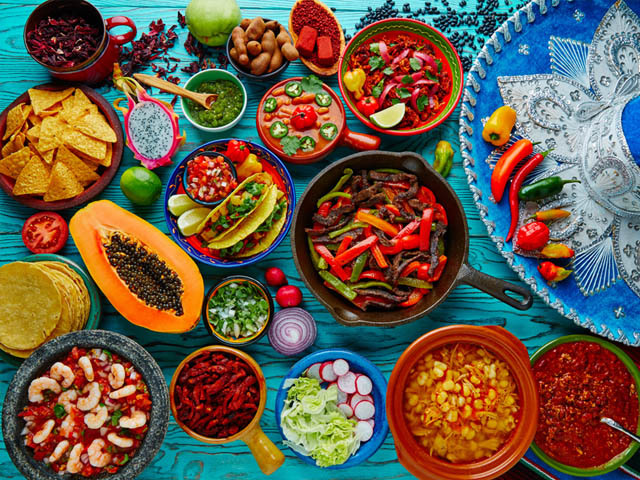 Through EXC Encounters, a mariachi band in traditional attire will perform onboard, while a barbecue on Lido Deck features authentic Mexican dishes. Guests who want to learn more about the country can attend an EXC Talk by an EXC Guide or head to America’s Test Kitchen for a cooking demonstration, cooking class or themed mixology class featuring local fare. The Dining Room and Lido Market also will showcase the flavors of Mexico, while bars will offer a variety of Mexican liquors and ingredients. The ship’s ambiance will be enhanced by Mexican floral varieties, and guests will be welcomed in their staterooms with Mexican towel creations. The EXC Team will provide further customized guidance for the Mexican calls, and the in-stateroom EXC Channel will feature a selection of curated films, documentaries and TV shows exploring destinations on the ship’s itinerary. Are you looking to say ole on a cruise to the Mexican Riviera? Book today!